What makes for a sensible choice of memorial? 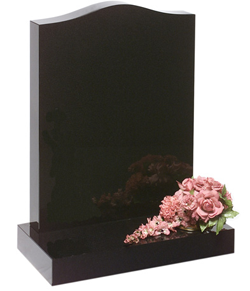 Memorials usually erected in cemeteries or churchyards. (It might need room to add to later on. - is a suitable material for shaping and ornamentation. 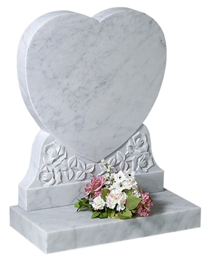 Time has shown that natural stones (such as stone, slate, marble and granite have all these qualities. Your choice and getting it right is important, it is a lasting memorial a monument, a tribute to a person's life, we know you will want to take your time to think and choose carefully. 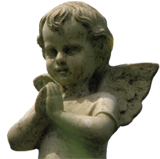 Daily we deal with memorials and may be able to offer insights and thoughts which would not be immediately apparent. Please consider visiting us so we can discuss all the aspects of your choice, large or small we are happy to help. Hasty decisions frequently result in later regrets, so it can be sensible to wait - and to spend time on selecting a suitable design. We are happy to help you with advice and then to leave you to consider carefully your choice.